BHP`s multi-lingual team will work closely with you, offering face to face management and supporting you through the buying and selling process, helping you to organize perfect holidays. We offer the ultimate selection of properties, saving you time and money. If you will not find the “right” property in our portfolio, just submit your research criteria and we will extend our service to search the local market to find that property. We carefully selected top-quality local independent real estate agents, leading developers, private sellers and landlords in the prime areas we operate. Having a trusting relationship with our clients and partners, we provide suitable and timely solutions to meet their wishes and needs. It is the basic requirement of an effective professional relationship. We promote our catalogue of sale and rental properties to an International audience – our clients being mainly foreigners from all over the world. 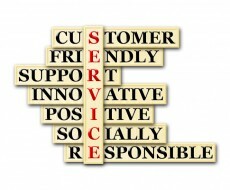 Personalized service and innovative marketing applied to ensure success and satisfaction. Your property will also be presented by our media partners, our newsletters, catalogues and videos. 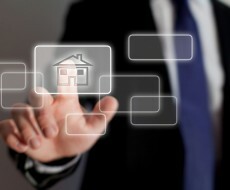 BHP’s team will accompany you through all real estate processes and also in your everyday life. Our expertise and knowledge of local life helps us to offer you the best advice and support. We will guide our clients through the post-buying process and forward their needs to expert partners in a wide range of services at reasonable rates. We will be very happy to assist you in the organization of a special event or reception party.